Calling a new country home also brings a number of opportunities to invest capital into the place you live. Montenegro has a young and evolving economy so it’s understandable that you have questions about investing in Montenegro. Moving to Montenegro may well involve buying a house. That’s a major real estate investment but this guide will also cover financial and more diversified Montenegrin investment opportunities. We’ll cover what makes Montenegro a great place to invest, what you should watch out for and also the details of the process of investing here. What Factors Make Montenegrin Investment Opportunities Attractive? Are You Ready to Invest in Montenegro? Montenegro has fully converted its economy from the days when it was centrally controlled and most enterprises were state-owned and operated. Land that was once owned by the government and can now be developed for tourism projects. Major government infrastructure projects (mainly highways and rail upgrades) will need to be serviced. As the economy expands and the potential for exporting energy grows, sustainable electricity generation projects will seek foreign investment. Montenegro has a small stock exchange based in Podgorica. Ten members (brokers and banks) trade shares and bonds for roughly 400 listed companies. Montenegro has a modest stock exchange for investing in Montenego shares and bonds. 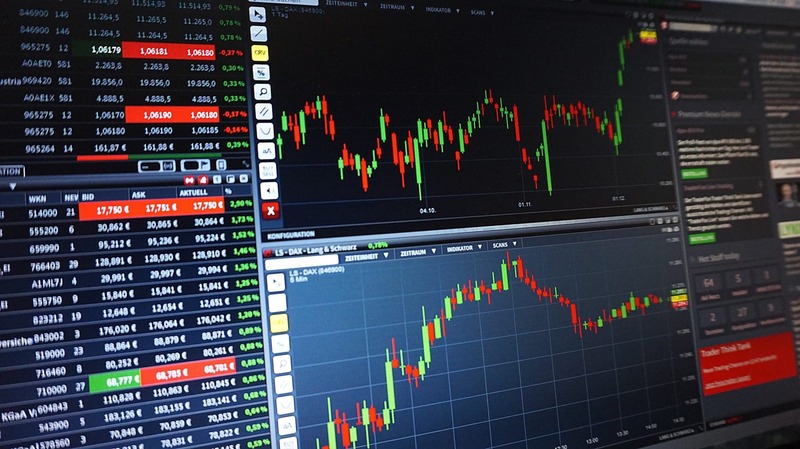 The MNSE averages fewer than 20 trades per day and had a total market cap of about €3,000,000,000 at the end of December 2018. Especially compared to other countries in the Balkans, Montenegro makes headlines as a popular and stable investment with strong upside potential. Competitive corporate tax rate at just 9%. Strong healthcare and education systems for foreign workers plus a well-trained and low-cost local labor force. Excellent returns and plenty of remaining room to grow for the country’s tourism sector. Generally accepted status as the country most likely to be granted new EU membership in the next decade. 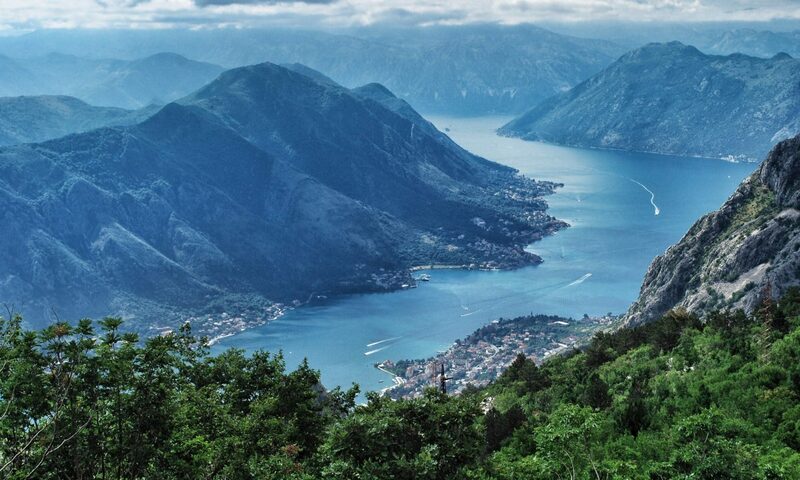 Montenegro offer property investment opportunities, both along the Adriatic coast and further inland. Most of the prime tourist land is along the sunny Adriatic coast. That’s especially true for the “rivieras” around the Bay of Kotor and in Budva and Bar. There are probably good-value opportunities in the mountainous north to invest in ski-related tourism. Podgorica, the capital, is the only place in Montenegro approaching a major city with a diversified economy and liquid non-tourist real estate market. Smaller, formerly industrial cities (actually more like big towns) like Nikšić and Pljevlja offer cheap investment opportunities and business zones but don’t necessarily have the same demand that will drive returns. Montenegro’s tax system, including a low corporate income tax (CIT) is one of the most attractive aspects of investing in the country. The CIT is 9% of income. The same rate is applied as a withholding tax on dividend, interest and royalties paid to non-resident companies. 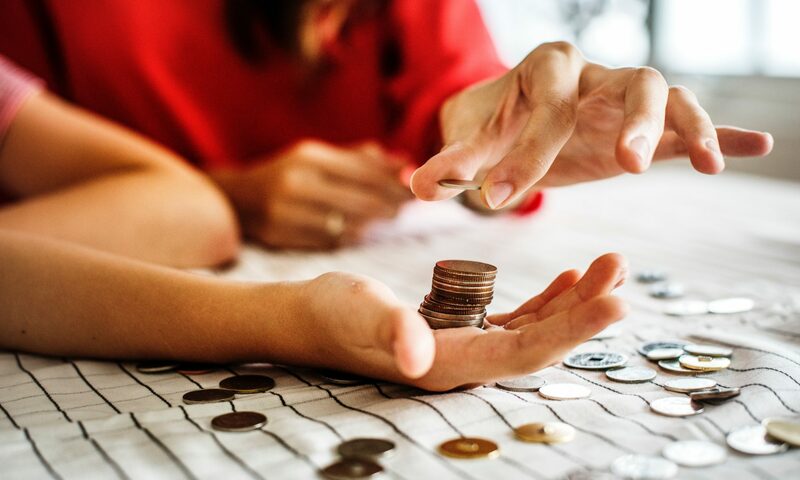 Basically, if you register a Montenegrin resident company and want to send money home, you should expect to pay 9% of the profits your company generates. Residents and companies pay a 3% transfer tax on land sales. For buildings, that same rate applies to the second and subsequent transfer. A 19% VAT is paid on the first transfer of a new building. Correctly reading the writing on the wall, the Montenegrin government saw that the way to transition from a post-Soviet industrial economy and maintain growth was to focus on tourism and foreign-direct investment. 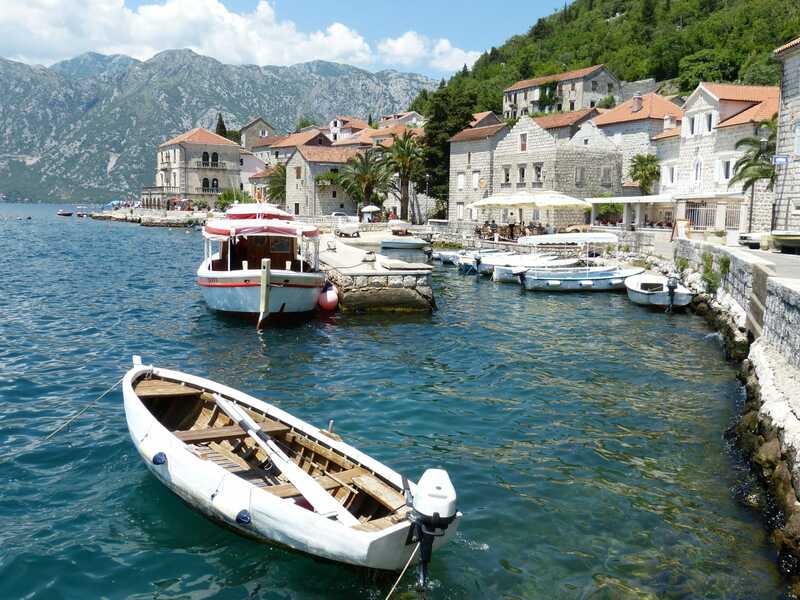 As well, private property is protected in Montenegro’s constitution and foreigners (including investors) are placed on an equal legal footing. There have been no cases where the government has expropriated foreign-owned property in Montenegro. Furthermore, foreigners can participate in the sales designed to privatize public assets. The federal government is keen enough on attracting foreign investment to the country that they have set up a program to sell citizenship to 3,000 foreign investors over a three-year period. If all goes to plan, the Citizenship-by-Investment program will attract hundreds of millions of euros worth of investment over its life. It is tiered to offer an extra incentive to those willing to put capital behind development projects in Montenegro’s north. Only time will tell how the program will impact the price of and return on investment opportunities. Corrupt officials and organized crime will both want to take a cut from the burgeoning economy. Montenegro’s judicial system is somewhat susceptible to political interference. There are relatively few greenfield projects underway in Montenegro (2 in 2017, down from 4 in 2015). That could mean that individual projects may skew the numbers and that global corporations have a poor outlook on economic stability, systemic transparency and labor competitiveness in Montenegro. Because tourism and foreign-direct investment (and construction related to both) are such a huge part of economic growth, a global downturn could have an outsized effect on investment returns. Only 54% of Montenegrins participate in the labor force (compared to 62% in Germany) and there is a large (39% of GDP) informal economy. Montenegro’s laws on foreign investment are modern and pro-business. It’s really quite easy to participate in Montenegro’s banking system and found a company here. 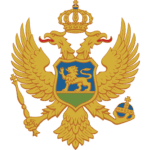 If you’re more interested in a passive investment (versus starting a company) buying Montenegrin real estate or shares in a government development fund may be the way to go. Montenegro has an extremely straightforward company formation process. This includes one-window access to all aspects of government registration. In fact, language may be the only relatively challenging aspect of founding a company in Montenegro. Montenegro is not a blue-chip investment. The rule of law and political stability are very young concepts for this tiny economy on the Adriatic. That said, things have gone remarkably well for Montenegro since it declared independence from Serbia in 2006. There is a rising tide of foreign capital and government incentives here and if you’re willing to stomach the risk this could be a good place to rise with the tide.